Shahrukh Khan – Despite box-office failure like Jab Harry Met Sejal, King Khan managed to bank $38 million this year. 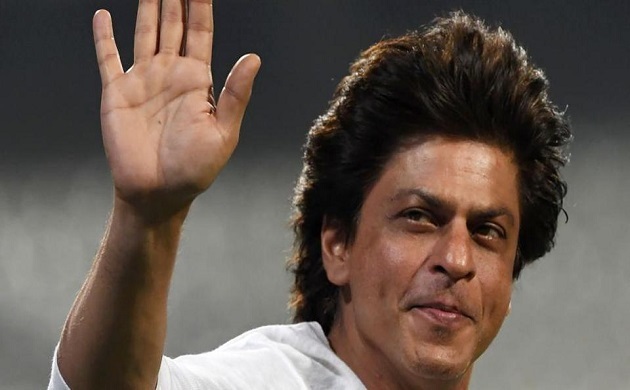 Over the years, he has not only earned through his movies but through several endorsements and several other businesses such as Red Chillies Entertainment, Kolkata Knight Riders. 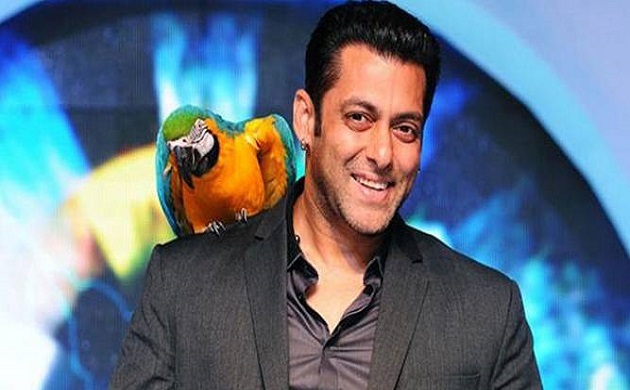 Salman Khan – The Sultan of Bollywood ranked second in the list after King Khan and churned $37 million in the last year. However, his movie Tubelight could impress at the box-office. 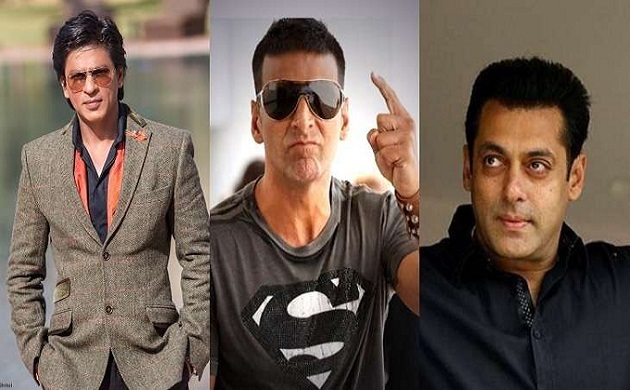 Akshay Kumar – The Khiladi Kumar is also not far behind than the two Khans, he is on the third spot of the list with $35.5 million. His recent release ‘Toilet: Ek Prem Katha’ was loved by the audience and earned huge numbers at the box-office. Aamir Khan – Mr. perfectionist ranked at number four with $12.5 million which is almost entirely through profit sharing from his wrestling drama flick ‘Dangal’. 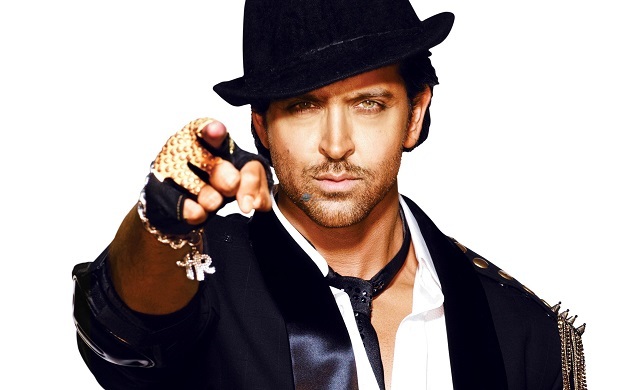 Hrithik Roshan – Hunk of Bollywood sealed the fifth spot in the list of highest earning Bollywood stars. His movie ‘Kaabil’ was one of the highest grosser of the year and because of many endorsements, he managed to earn the fifth spot.